Tuition for our program is based upon a sliding scale. Tuition includes the cost of food and lodging during the intensive. You must arrange travel to and from Minneapolis on your own. We don’t want to turn any applicant away because of inability to pay. We will work with participants to explore alternate sources of funding, such as fundraising, congregational support, or grants. Once you have submitted your application, and been accepted, we will contact you to arrange payment. Prices are listed in US dollars. For the Fall 2019 to Summer 2021 Program, we are able to offer limited scholarships for those with financial difficulties. We can currently offer two partial (50% off the lowest rate) scholarships and one full (100%) scholarship. *Intensive #5 only available to those enrolled in the two year cohort. Online courses can be audited for a suggested donation of $200. 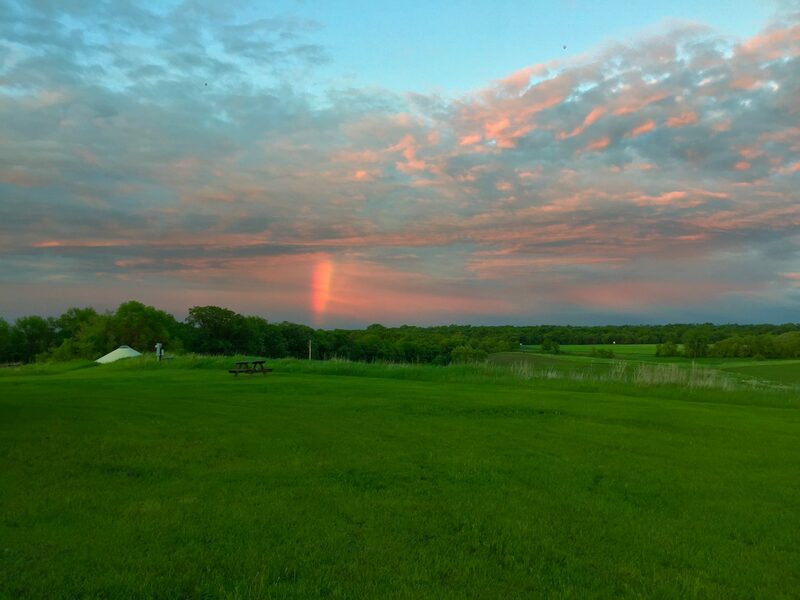 The intensive Practicing Transfiguration is hosted by the Minnesota Institute of Contemplation and Healing in Crookston, Minnesota.